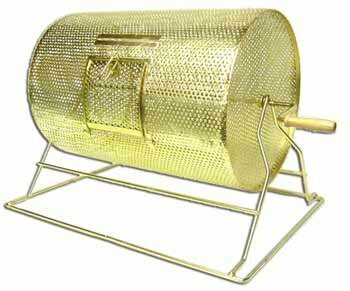 All of our Raffle Drums are elegantly designed in beautiful brass plated steel. The raffle drum's loading door is centered on the drum and secured with a rugged latch. These drums are balanced for a smooth constant action that ensures a random mixing. If you have any questions about this product by Gaming Supplies, contact us by completing and submitting the form below. If you are looking for a specif part number, please include it with your message.